YouTube to roll out YouTube TV apps, and it just reached an incredibly platform, Samsung’s smart TVs, which now have an app for accessing YouTube’s over-the-top TV service. Also YouTube TV can now be controlled with a traditional television remote or game controller, while the client adopts a dark background for a “cinematic look.” The app is designed for the big screen with an optimized Live Guide feature and background playback that allows listing browsing without needing to pause. 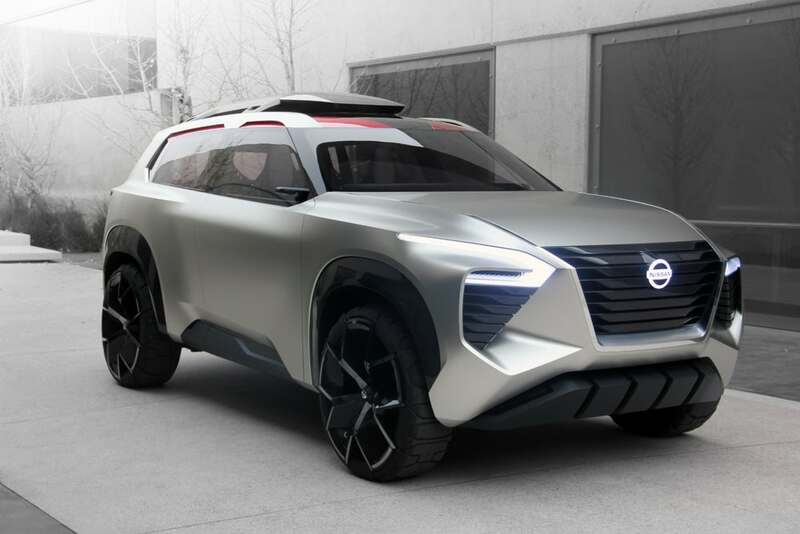 Here somethings you need to do before it starts working, On LG models, user are instructed to navigate to the LG Content Store, search for YouTube TV, and then download the app. Meanwhile, Samsung TV owners, after upgrading to the latest firmware, can get the client by navigating to Home, Apps, and finding YouTube TV. From there, they can save it to their homescreen for easy access. For the moment, both apps do not support signing up for the service from a smart TV. Users are directed to join from the app on Android, iOS, or the web if they live in a supported market. 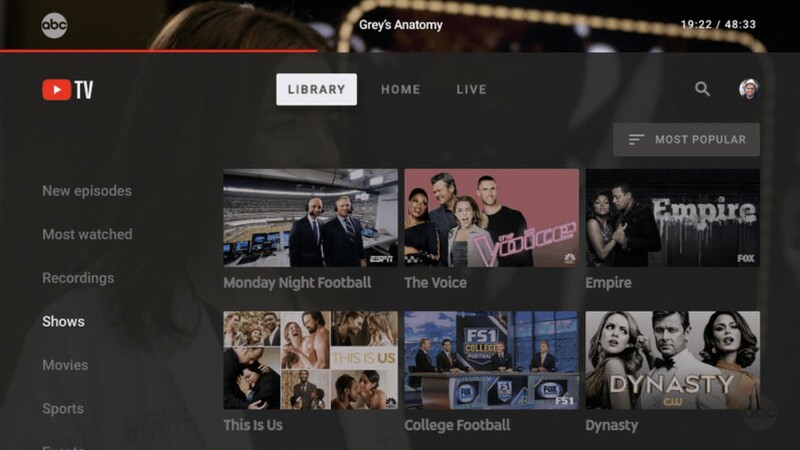 The YouTube TV app is still scheduled to launch on 2014 and 2015 models from both manufacturers, as well as Sony’s Linux TVs, and the Apple TV streaming box.